One Art Nation, the online international art community educating art collectors and professionals, is delighted to introduce its new online Art Wealth Management Online Program, created to be a primer for wealth management professionals and other financial advisors. The Art Wealth Management Program has been accepted by CFP Board for CERTIFIED FINANCIAL PLANNER™certification. Three (3) CFP Board CE Hours may be earned for successful completion of the Program. This CE Activity has been approved by Financial Planning Standards Council (FPSC) as meeting the requirements for CE Approval as outlined in the FPSC Continuing Education Guidelines and qualifies for Three (3) FPSC-Approved CE Credits. 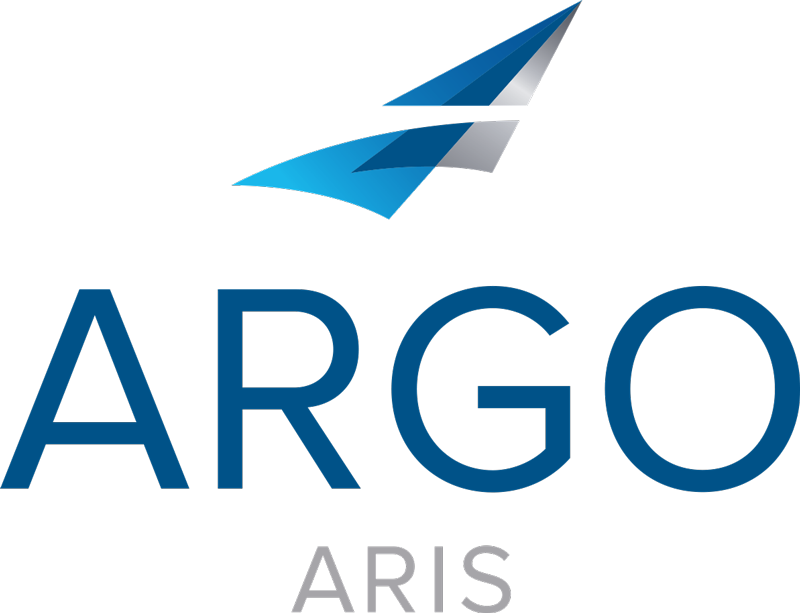 The Art Wealth Management Program is accredited for Three (3) hours of IIROC Professional Development CE. The Art Wealth Management Program consists of a series of informative and interactive online courses, which have been created to give wealth managers, private bankers, family offices and other financial advisors a true understanding of how the art world operates in comparison to the financial markets. Our Art Wealth Management Online Program is designed for financial professionals who have clients with art collections and/or an interest in art and finance. Wealth managers, private banks, family offices and other fiduciaries may benefit from a deeper, hands-on understanding of art as a financial asset. 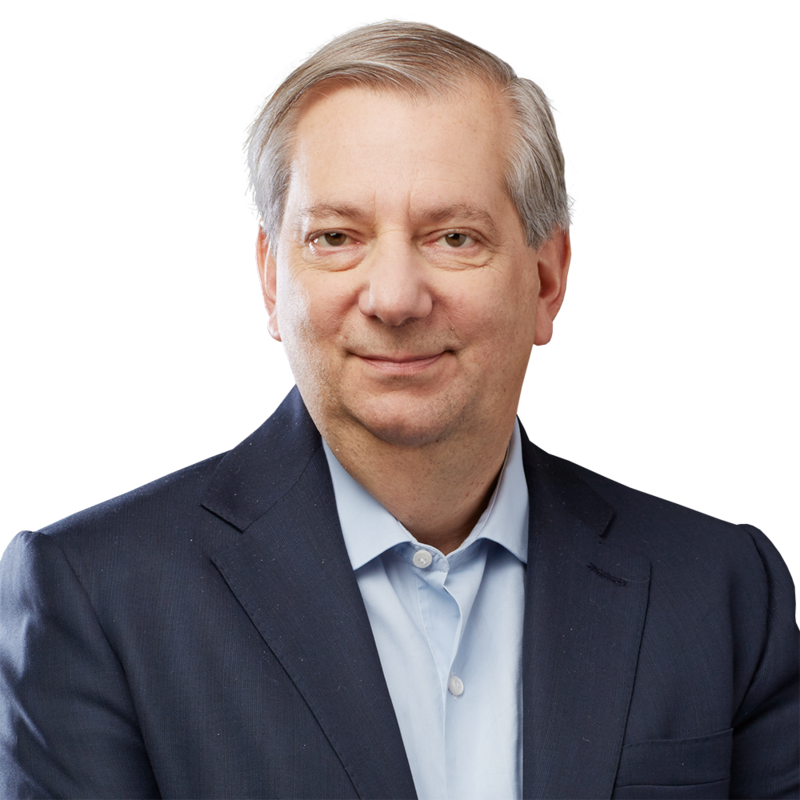 Steve Schindler is a founding partner of Schindler Cohen & Hochman LLP, a litigation and art law boutique located at 100 Wall Street in New York City. Steve heads SCH’s Art Law Group. This practice area, which has grown steadily over the past decade, combines SCH’s formidable litigation expertise with a deep knowledge of the art market and its specific legal issues. Steve regularly advises art galleries, other art related businesses, collectors, artists, and not-for-profit corporation in the art space on transactional matters, such as the sale and acquisition of art and their relationships with dealers, banks and auction houses, and has litigated cases involving the authenticity, title, provenance and appraisals of art. As a trusted advisor, Steve also provides outside general counsel services to art clients. Steve is on the faculty of NYU’s Steinhardt School where he teaches art law. Steve is also Chair of the Art Law Committee of the New York City Bar Association and is President of the Board of Artists Space, whose mission is to encourage diversity and experimentation in the arts and to provide an exhibition space for new art and artists. Steve often speaks on legal and industry sponsored panels relating to current topics in art law, and is the author of articles on art law including, The “Red Flags” Standard: Rationalizing ACA Galleries, Inc. v. Kinney, International Foundation for Art Research Journal, Vol. 16, No. 4, 2016, Buyer Beware: Is There A Duty To Authenticate Art?, International Foundation For Art Research Journal, Vol. 15 Nos. 3 & 4, 2014; Role of Judges in Authenticating Art in United States and Europe, New York Law Journal, Sept. 15, 2014; Questioning ‘Cariou’ Rationale On Transformative Fair Use, New York Law Journal, Nov. 19, 2014. Steve is also the co-host of The Art Law Podcast, www.artlawpodcast.com. 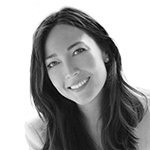 New York-based art advisor, Heidi Lee Komaromi has 16 years of experience in the art world, specializing in Post-War and Contemporary art. She has advised, managed and built collections for individuals, estates and Fortune 500 companies and has acquired and appraised over 3,000 works of art by both emerging and internationally renowned artists. Having worked extensively on both the primary and secondary markets, she has in-depth art knowledge and a keen ability to source and evaluate fine art objects. She was a Director at Artnet, the world’s largest art data and media company and Waterhouse & Dodd Gallery. In 2010, she founded EditionedArt, the first online gallery focused on selling curated limited editions by contemporary artists. Recently, she co-built a multi-million dollar art platform for Twyla, an art e-commerce site funded by Google Ventures, Redpoint and IVP. 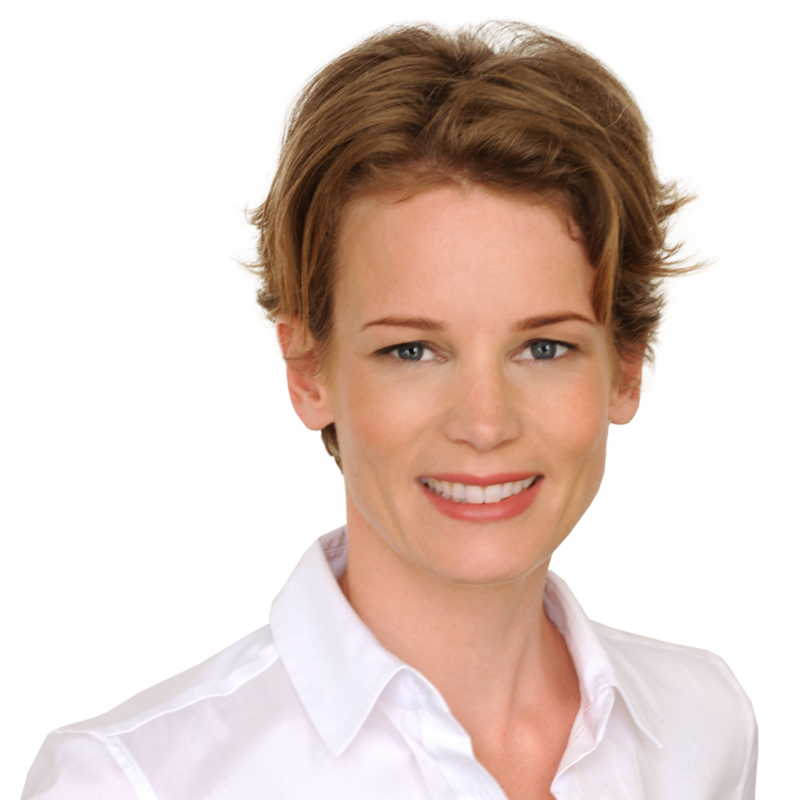 Heidi holds a masters degree from Christie’s Education and is a USPAP accredited art appraiser. We are delighted to offer a limited number of partnership opportunities for forward-thinking companies who, through their support of education and transparency in the art wealth management field, will gain positive brand recognition among wealth managers, private banks, family offices and other financial advisors who have clients with art collections, art advisors, art collectors and the wider international art market. Interested in partnering on this program? Please email info@oneartnation.com. Jacqueline Towers-Perkins, Contemporary Art Expert at Bonhams, explains how the art market differs from the financial markets. 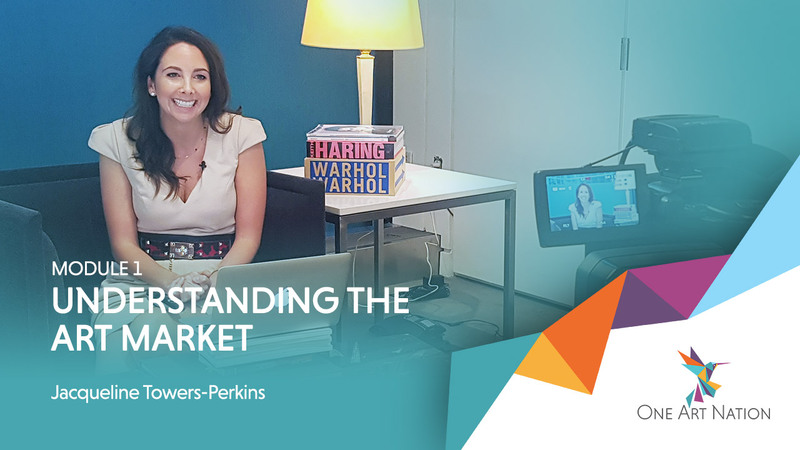 She discusses the art market’s idiosyncrasies and how they provide opportunities for those in the know, but challenges for novice art collectors and investors. What causes these idiosyncrasies, such as the market’s fragmented, supply-driven and unregulated nature are discussed. Contrary to what is often thought, for example, the art market is not one market. Rather, it consists of many submarkets, each with their own market cycles. 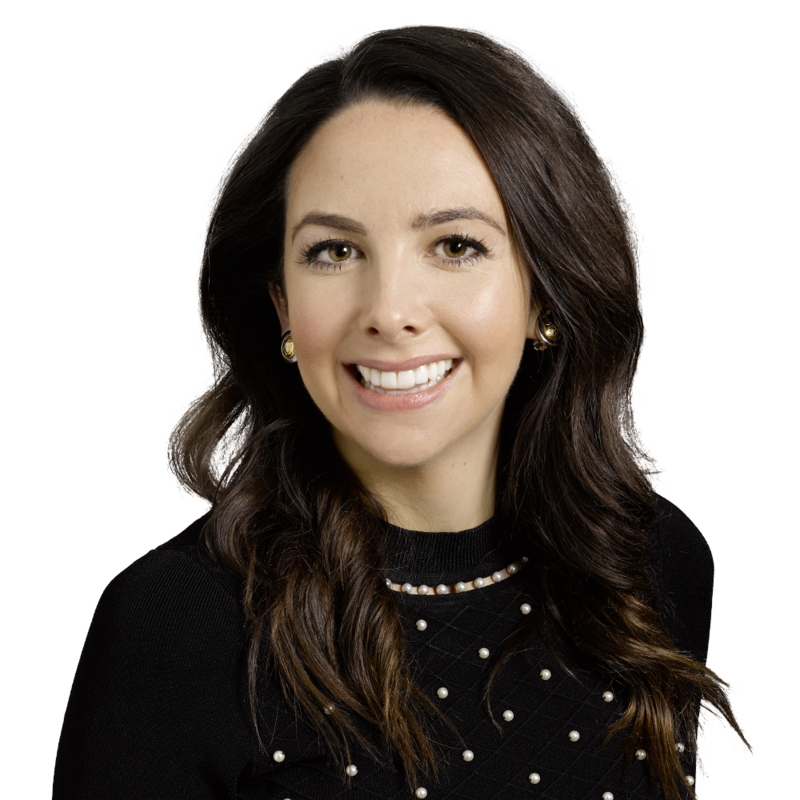 Jacqueline explains the top-heavy nature of the market in terms of value and quality and how the focus on auction records alone can be misleading for collectors and investors. She also discusses the key players in the art market and how they interact in the art world’s eco system to confer value onto artworks. By its very nature, art is a difficult asset to appraise. 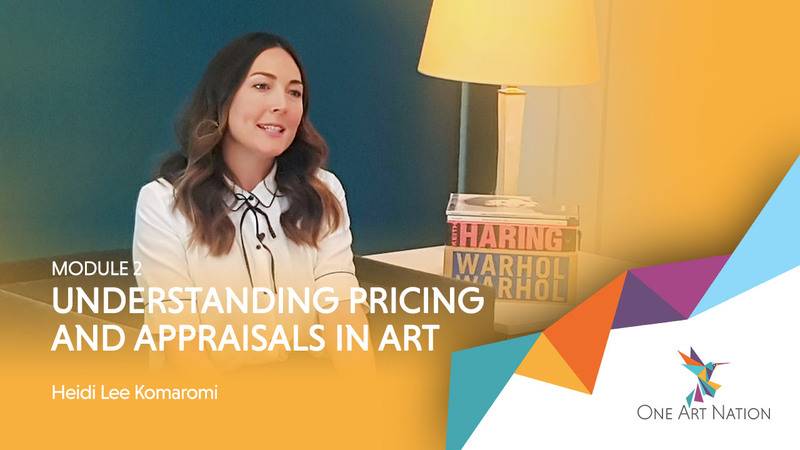 Art advisor and appraiser, Heidi Lee-Komaromi, discusses the factors that determine the price of an artwork: i.e. rarity, condition, wall-power and the importance of the artist. She also explains the external factors that influence price such as economic conditions, collectors’ tastes and market cycles. In the primary market, prices are mainly driven by galleries and dealers. In the secondary market, benchmarks exist in the form of online price databases, compiled from auction results, and indices. The value of these data points for collectors and investors and how they should be read will be discussed. 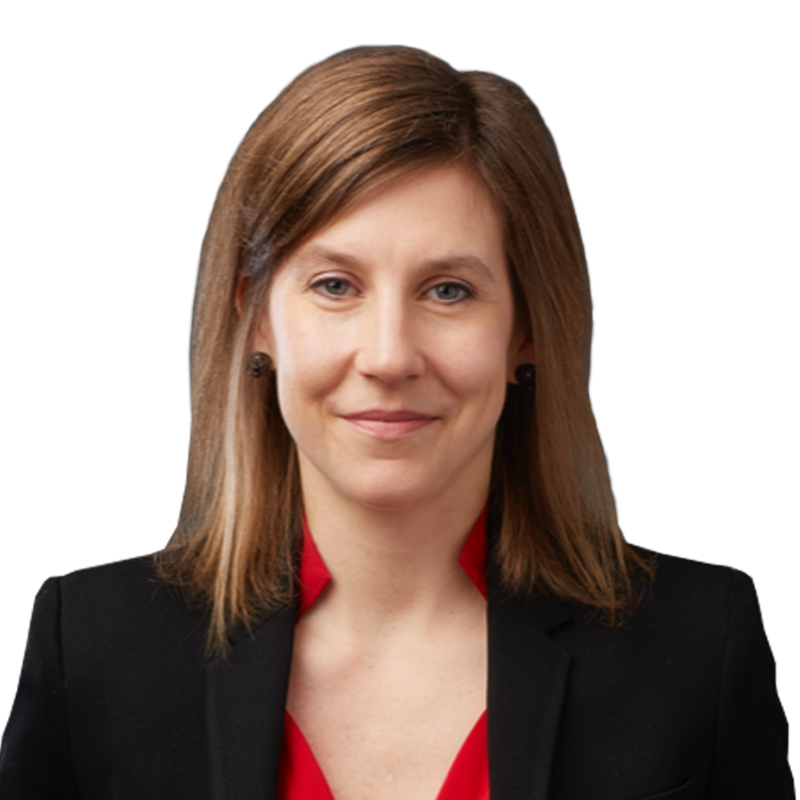 Lastly, Heidi explains the different types of appraisals that collectors and investors may come across for estate planning, insurance and other common purposes. 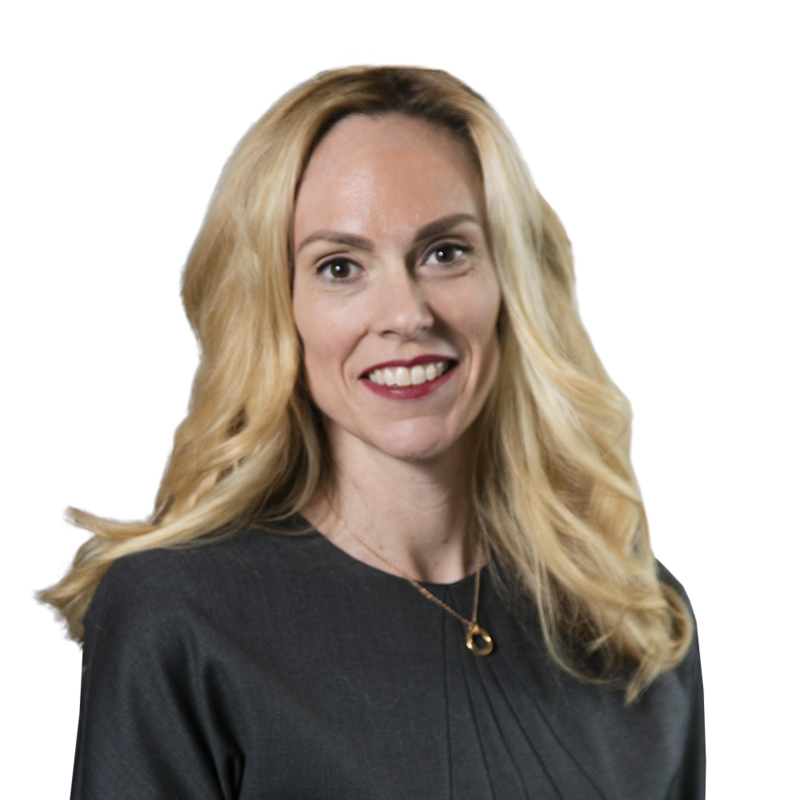 She discusses the importance of obtaining USPAP compliant appraisals. Collecting art and investing in art can be a risky proposition when compared to financial assets such as stocks and bonds. 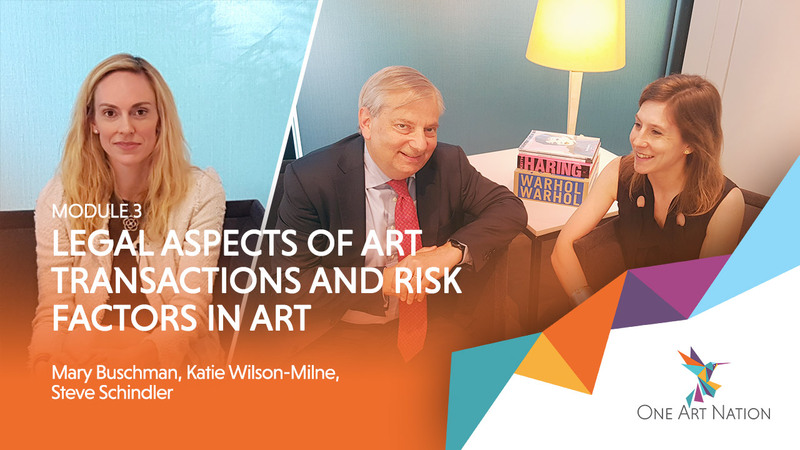 After a brief introduction by ARIS CEO Mary Buschman, art lawyers Steven Schindler and Katherine Wilson-Milne discuss pre-sale risks such as title, authenticity and transactional risks. They also touch on post-sale risks such as tax implications and copyright issues. Understanding how to conduct due diligence in the art market goes a long way to prevent problems. Steven and Katherine cover the different types of art transactions and the specific challenges that each represents to collectors. For example, the dangers of hidden fees and conflicts of interest in art transactions may cause a collector to overpay in an acquisition or receive too little in a sale. They also discuss how wealth managers can steer their clients away from such risks. Lastly, the questions that collectors should be asking themselves before engaging an art market professional are addressed. Hard assets like real estate and gold are attractive to investors because they have the potential to function as an inflation hedge. Over the past two decades, art has become more prominent as a financial asset. But is it a good investment asset? In order to make that assessment it’s important to move past the noise in the market and look at the fundamentals. 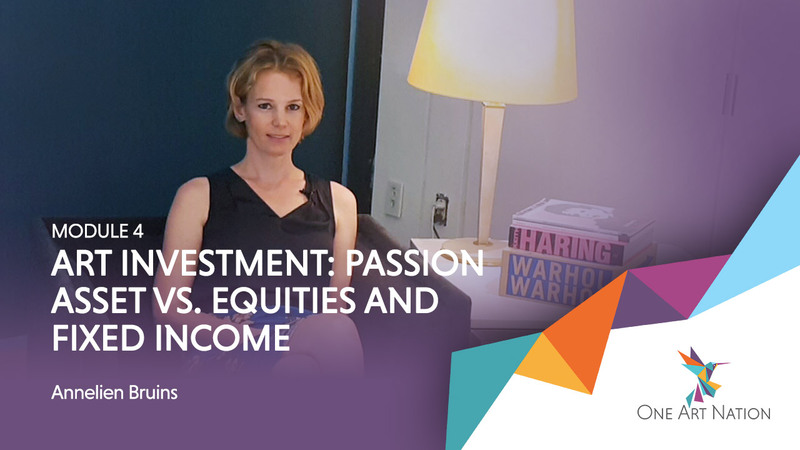 Annelien Bruins, CEO of Tang Art Advisory, discusses the pros and cons of art investment. She explains art funds and why only a handful have been successful. Advantages of art investment include arbitrage opportunities generated by an inefficient, opaque market and the fact that art, like real estate and gold, can function as an inflation hedge. But some distinct disadvantages come with art investment: art is an illiquid asset, carries title and authenticity risks and exorbitant transaction costs. As we saw in Module 4, art is not necessarily an investment asset. It is certainly a financial asset, however, and many wealth managers’ clients have art in their portfolios, even if it was bought for pleasure, rather than for pure investment purposes. So, is there a better way to unlock the capital in an art collection? 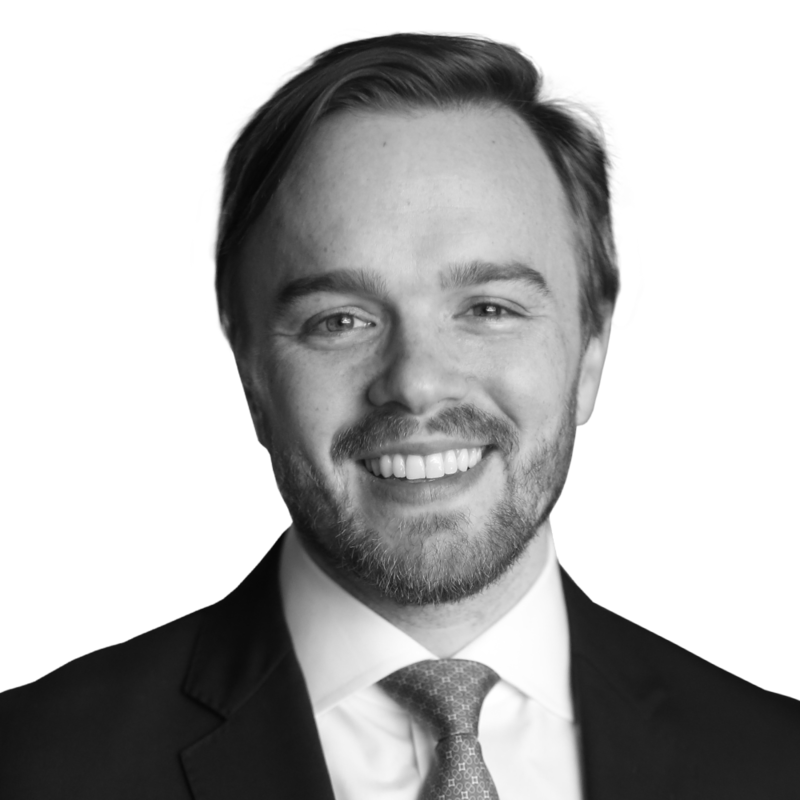 Drew Watson, Vice President and Art Services Expert at U.S. Trust, discusses art finance solutions and how they fit into wealth management strategies, from providing liquidity for business opportunities to tax and estate planning and philanthropic goals. Drew discusses who provides art loans, how art loans are structured and how they are priced. He also explains common requirements for the collateral used and the typical collector profile for an art loan. This is an optional 30-min online discussion between your colleagues and Tang Art Advisory CEO Annelien Bruins, in which you can share your experiences and ask questions in real time. Register for your preferred date from a selection of options. Please note that this module is not mandatory to earn your Certificate of Participation. According to Deloitte’s Art & Finance Report 2017, 88% of wealth managers interviewed feel that art-related services should be a part of their firm’s wealth management solutions: independent advice on transactions, art asset management (the administration of an art collection and its archives), impartial appraisals, art finance products and estate planning services. Art is viewed as a financial asset by high net worth collectors and investors. Most private banks and wealth management firms however, don’t have the in-house expertise to deal with the art-related requests from their clients. Additionally, the art market is not just opaque from a price discovery perspective. Art professions, nor art transactions, are regulated. Therefore, determining which firm or expert is best suited to assist their clients is a major challenge for financial advisors and wealth managers. It’s not always clear, for example, how art advisors and private art dealers are remunerated, and whether an art appraiser has a conflict of interest in appraising a collector’s artwork (for example because they’d like to have the piece on consignment further down the road). Therefore, it benefits a wealth manager to understand the basic tenets of the art market and the concept of art as an asset class. Being informed about the issues that come up with the ownership of art allows wealth managers, financial advisors and family offices to ask the right questions on their clients’ behalf. Gain a good grasp of the art market’s idiosyncrasies, when compared to the financial markets, and understand the problems these idiosyncrasies cause collectors and investors. Understand how art is priced and appraised for specific situations (i.e., insurance, tax purposes, liquidation) and learn how to do their own price research. Become aware of common conflicts of interest in the art market and learn how to make their clients aware of transactional risks related to pricing, title, authenticity and condition. Understand how the law protects their clients in art transactions and where their clients can protect themselves by conducting due diligence and insisting on written agreements. Gain a thorough understanding of the pros and cons of art investment when compared to financial investment assets such as stocks or bonds and learn how to interpret art market data. 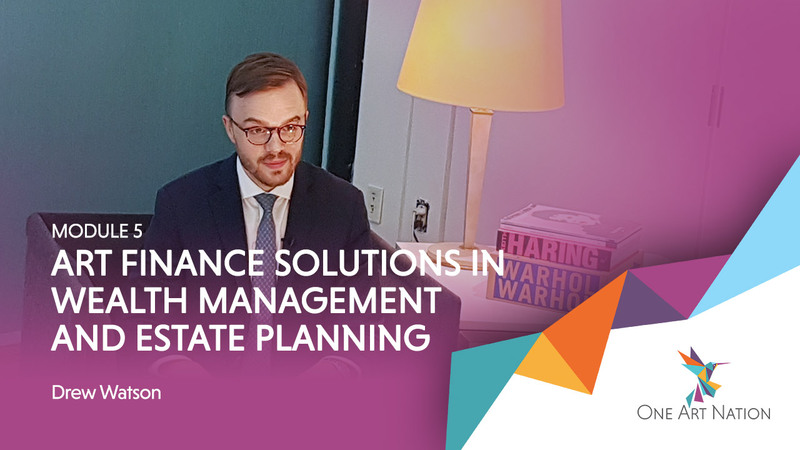 Learn how art finance products are applied in wealth management and estate planning and whether they may be an appropriate solution for their clients. Participants will also find out how art loans work. Offer assurance to clients of their professionalism and evidence of their expertise. As Art & Collectibles continue the journey of being viewed as a financial asset of HNW collectors and investors, I hear more and more from financial advisors and professionals, that they lack the expertise, oversight and guidance to respond to the art-related inquiries from their clients. There is an urgent need and desire in the advisor market to better understand the basic tenants of the art market along with the current reality of art as an asset class. Art Wealth Management, finally, provides the opportunity to learn and better understand how the art world operates and compares with today’s financial markets. Taking the program and earning valuable CE credits through the CFP Board provided me the comfort to be able to recommend this course to wealth managers, family offices and other financial advisors competing in the wealth management space. The Art Wealth Management Program has been accepted by CFP Board for CERTIFIED FINANCIAL PLANNER™certification. Three (3) CFP Board CE Hours may be earned for successful completion of the Program. CFP Board requires CFP®professionals to complete 28 hours of general CE and two hours of CFP Board-approved Ethics CE every two-years. Certified Financial Planner Board of Standards, Inc. owns the certification marks CFP®, CERTIFIED FINANCIAL PLANNER™in the U.S. This CE Activity has been approved by Financial Planning Standards Council (FPSC) as meeting the requirements for CE Approval as outlined in the FPSC Continuing Education Guidelines and qualifies for Three (3) FPSC-Approved CE Credits. The views and opinions expressed in this presentation are those of the presenter / author and do not necessarily reflect the views of FPSC. You are required to complete a short evaluation form and pass a CE Quiz by at least 70% in order to receive the CE credits. You may attempt the quiz a maximum of two times in a 24-hour period. Once successful, you will be able to download/save and/or print your CE Certificate. This program is available for you to view for one year after your enrolment, at which point your access expires. The program was created in September 2018. To register for the program, please login to your One Art Nation account. Don't have an account yet? Become a member for free. If you have questions or experience difficulties, please email us at info@oneartnation.com.